In the videos below, Brian Dembowczyk and Aaron Armstrong (Adults), Andy McLean (Students), and Jeremy Carroll (Kids) coach leaders on teaching Winter 2018-19, Unit 6, Session 2—A Place for God’s Presence. 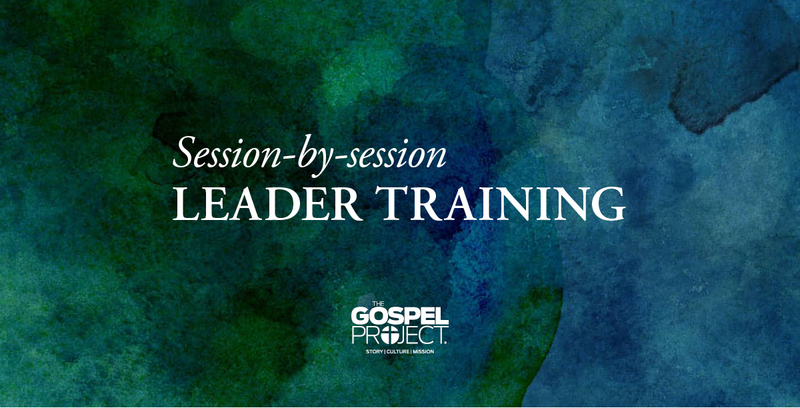 Tips and videos for previous lessons are available on the The Gospel Project Blog. You can also check out the Additional Resources page for podcast recommendations and blog posts related to this week’s subject matter. To view a comprehensive list of the studies for this three-year cycle of The Gospel Project, see our All Ages Chronological Study Plan (which includes Scripture references for each weekly session). Every week, we provide interactive teaching helps and additional ideas / activities for The Gospel Project for Adults sessions. Click TGP Winter 2018-19 Unit 6, Session 2 to access the Session 2 interactive teaching suggestions. Josh Hayes is Content and Production Editor for The Gospel Project for Adults. He earned a Ph.D. in Systematic Theology from Westminster Theological Seminary and a M.Div. in Christian Ministry from The Southern Baptist Theological Seminary. In addition to working in print media for more than a decade, Josh has written multiple published articles. Residing in the Nashville area with his wife and children, he has also been an active teacher in his local church for several years.